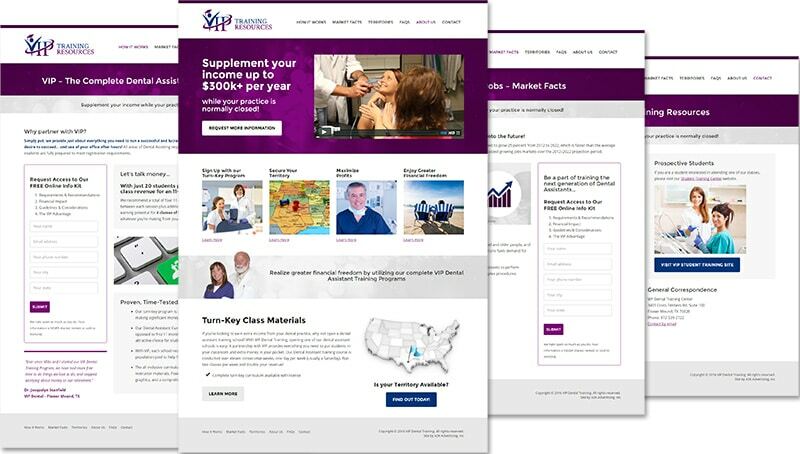 Working with A3K Advertising, we provided full website design and implementation for VIP Training Resources, a dental assistant school content licensing company. 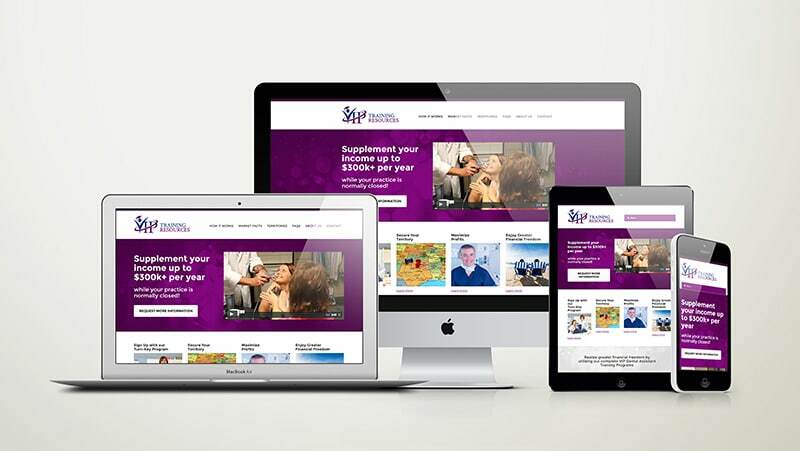 In addition to the main corporate website, we provide website design, implementation, and support services for the new school locations as they come on board. 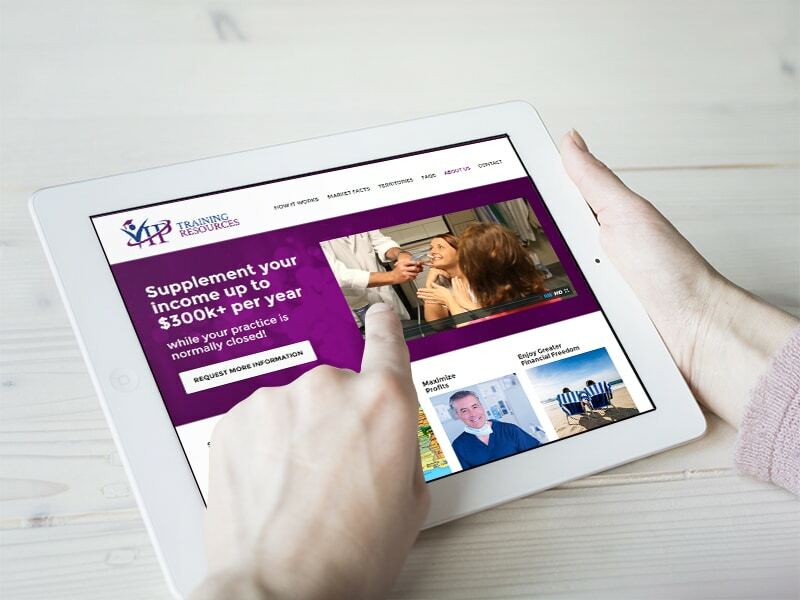 By providing across-the-board web services, we help our client maintain their brand standards while delivering cost-effective solutions to their clients to help establish and grow their online presence.